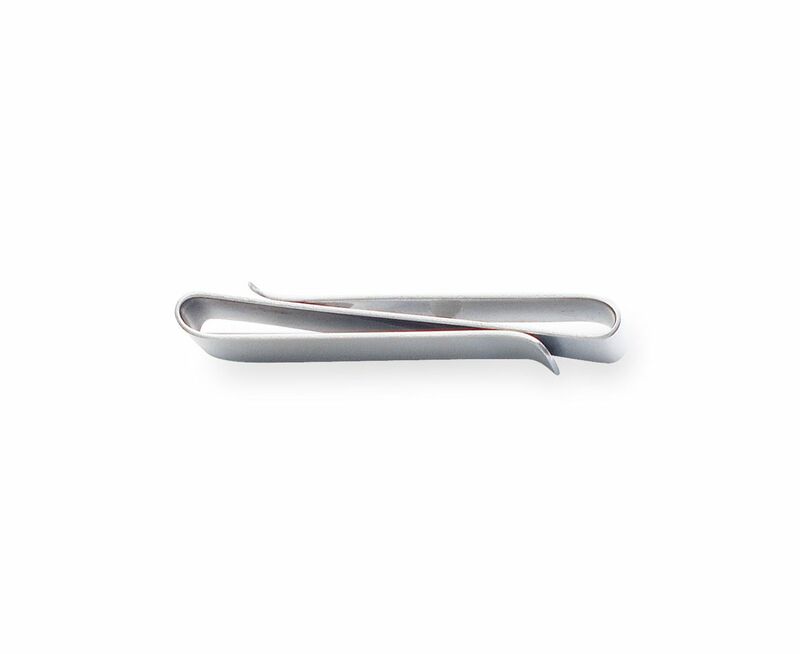 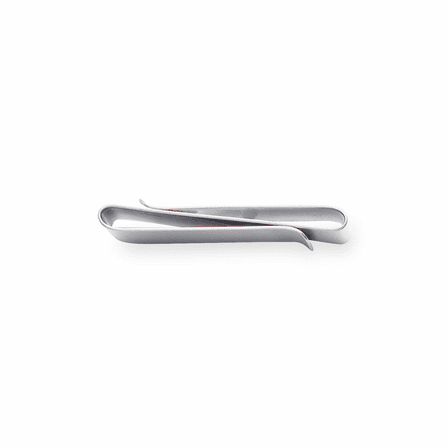 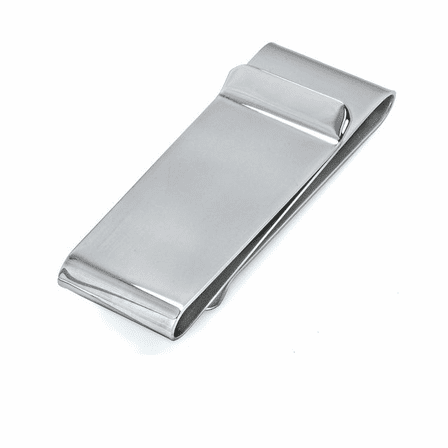 Help him show his professional and debonair side in style with this genuine sterling silver money clip! It replaces the bulky wallet, and allows him to organize up to 15 folded bills and 3 to 4 credit cards in the unique double fold French-fold grip. 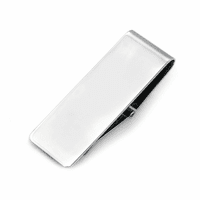 Make it extra special by adding free custom engraving of his name or initials on the top of the clip. 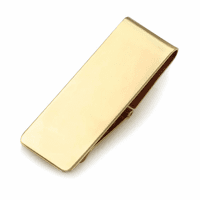 He will look organized and smooth the next time he pays the bill! 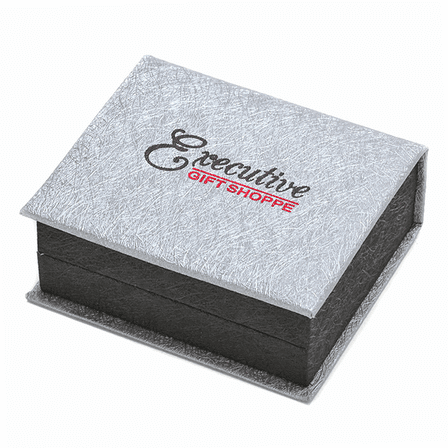 This money clip will be packaged in a jewelry gift box that's ideal for presenting at the perfect occasion! 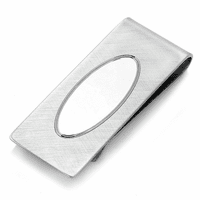 Dimensions: 2 1/4" x 3/4"